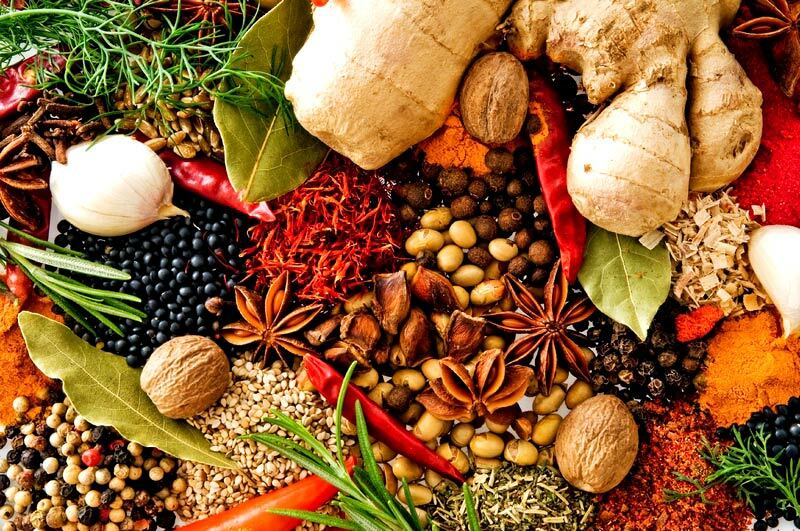 An Indian perspective of Dutch food – Exploring Life..
Hailing from a country where a multitude of spices are used to one where they use literally none, can be quite a shock especially if you have not brought any spices with you. 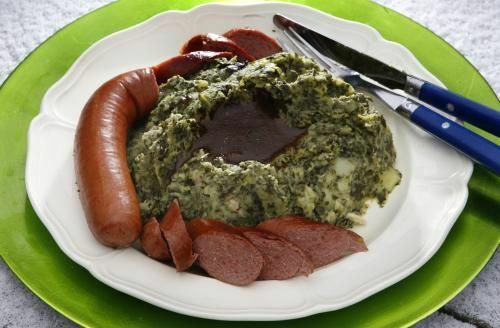 Dutch food has negative saltiness and so little aroma that it stays bland whatever you do. They like to keep things simple. It can be evidently seen in their style of cooking and the food they eat. There are two types of Dutch food you come across! You will popularly find round or rod shaped food like these fried in oil looking either yellow, mustard, brown or orange in color. 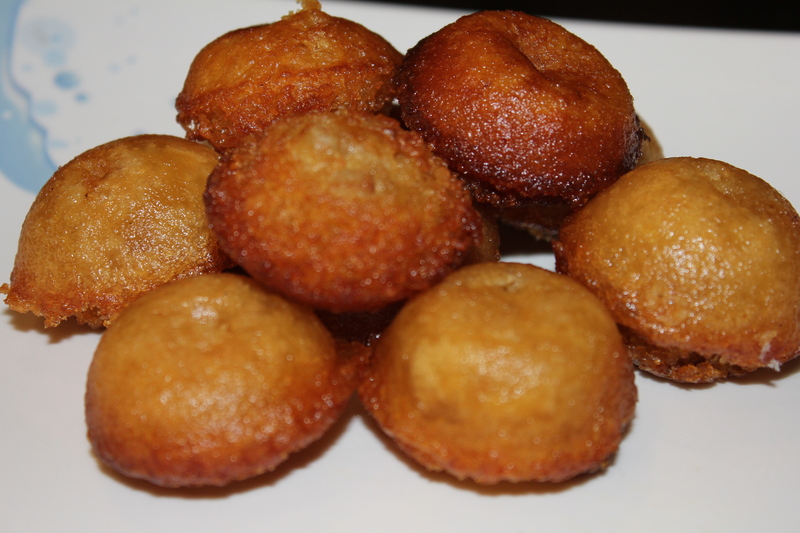 Round shaped foods are known as ‘Bitterballen’. Rod shaped foods are known as ‘Croquettes’. 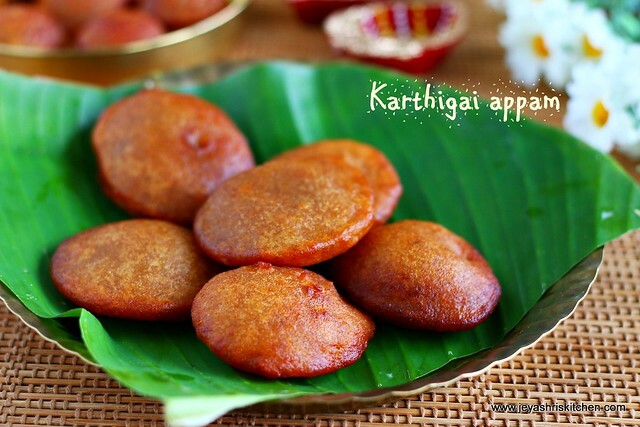 They have meat, cheese and a little salt in them, but not a trace of chilly or any other spice. You eat them with mustard sauce or ketchup which again looks yellow, mustard, brown or orange in color. The dutch fries are thicker and not as crispy as the ones in Mcdonalds. You have various sauces to eat them with like mayo, cheese,ketchup, mustard and peanut. Manneken pis fries at Damrak is a must try out place.Again I must say a very fatty snack. It’s a thick pea soup with pork or beef strips inside. It was bland and mustardy in flavor. Not a soup to have every day. This is one of the weirdest foods I have come across. Pancakes have bacon in it and is eaten with Maple syrup. Pancakes have sugar in, the bacon is salty and maple syrup is cloyingly sweet. 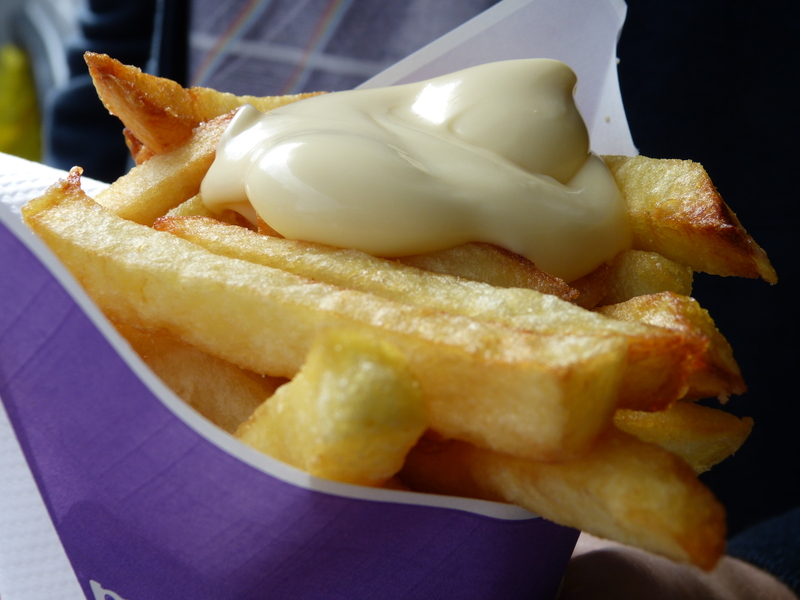 Most of the cooked dutch foods will not contain adequate salt or pepper. The most flavored dutch food you can eat is ‘Apple pie’ which has cinnamon in it. Ironically the dutch trade spices with the East India company and did not know how to use them in food. They ended up using it in pastries and medicines and gave up using them in the end! Herring is the famous Dutch fish that people here eat raw! It might be strange but if you get used to it you will start liking it. The fish is pickled with vinegar and eaten! It is an acquired taste so don’t freak out the first time you eat it. It is everything but this. Hard crusted oven baked breads are a staple food here. You frequently find baguette bars which sell ‘tough to eat’ sandwiches – A long heard bread with leaves or raw pickled meat inside. 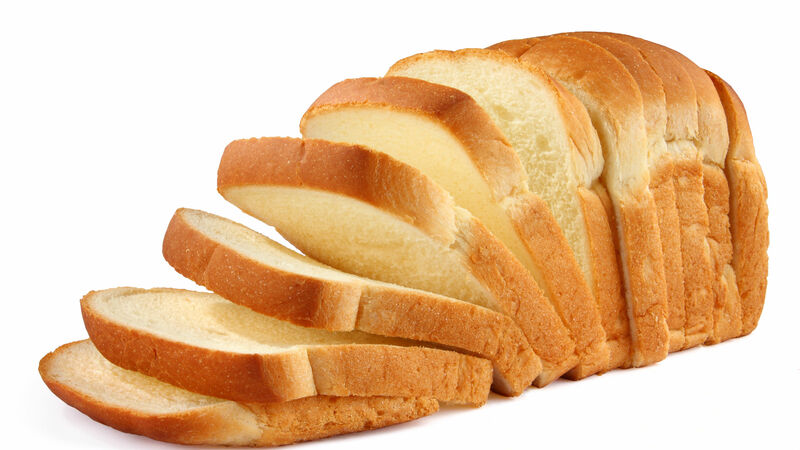 Take your time to try out different breads to find out ‘what not to eat’ and embrace what you can eat! Because it can save your life when you are really in need of food. Dutch cows are the happiest in the world –cows of the first world. Green pastures and canals everywhere! There is a huge dairy industry in Netherlands and Milk is abundant. You find cheese making farms in every village in Netherlands and the types of cheese here will blow your mind. We have a name for these- Pastries as I would like to call them. We have them for birthdays and special occasions but here it is something people have every other day. Cake, Macaroon, candy shops are famous and are all over the streets. 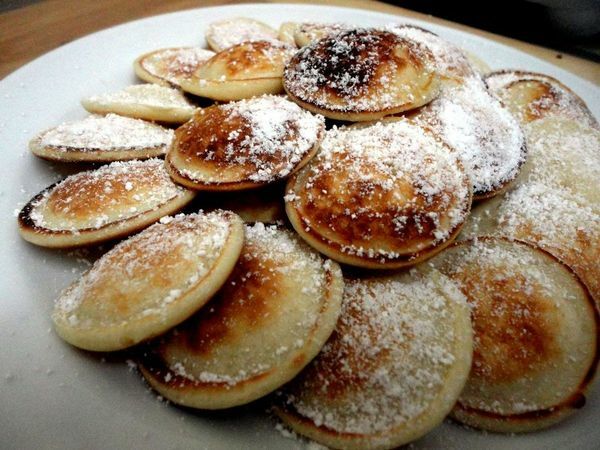 If you have a sweet tooth and like to eat candies and cakes all day you might develop a liking towards dutch food. These are a gift from the Dutch cuisine. Something to take home from the country and distribute. They are sumptuous layers of wafers with caramel in between them. It is my personal favorite. Too bad they are one of the most sugary foods you can eat and might end up with Diabetes if you eat them every day. One and only advice- Don’t try them! 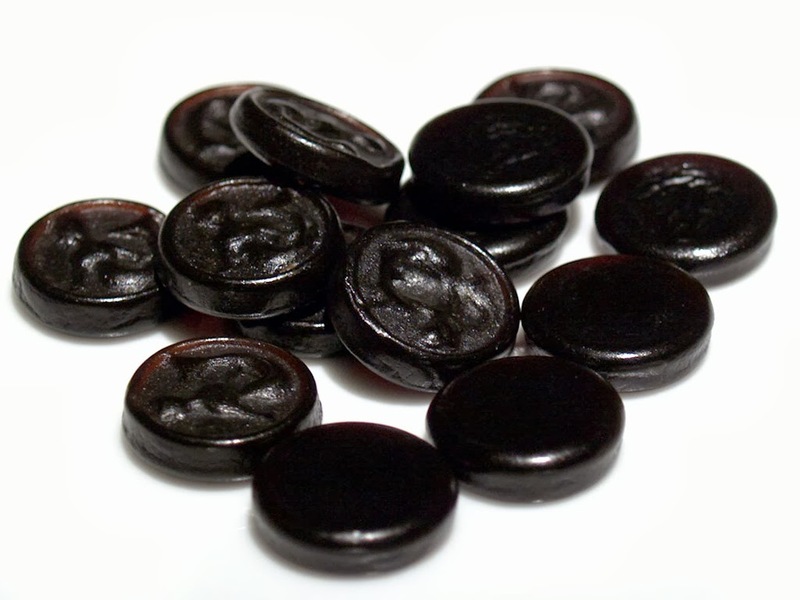 Drops are licorice candies that are bitter, salty and like cough syrup and are an acquired taste; you need to have been eating them from your childhood in order to like them. Too late if you visit Amsterdam when you are an adult. 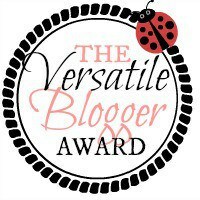 For curious souls – Try one or two but don’t forget that I warned you! 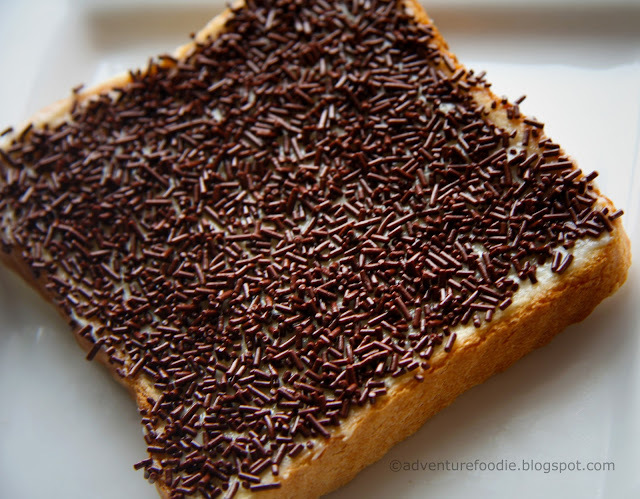 Dutch people consume some untoasted brown bread covered with butter or margarine and sprinkled with hagelslag (famous Dutch chocolate sprinkle). Dutch people are said to consume over 14 million kilos of hagelslag each year!